In less than 24 hours it will be Valentine’s Day. If you’re in a state of panic because you still haven’t bought your beloved a gift or planned a romantic night, relax. If you’re in a state of panic because you still haven’t bought your beloved a gift or planned a romantic night, relax. A recent market survey by fashion house Ziri found more than 60 per cent of South African women who took part in the survey preferred to be surprised with a gift to choosing it themselves. 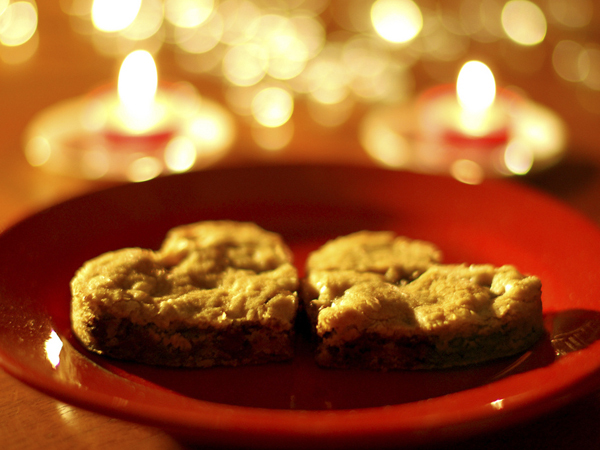 Valentine’s Day gifts needn’t be expensive. Here are a few suggestions you can have ready quickly (they’re more romantic than jewellery or aftershave lotion!). Few things are as romantic as a picnic. If you don’t have a restaurant booking for tomorrow night turn your lounge into a romantic restaurant for two. Buy delicious readymade finger snacks and your partner’s favourite dessert. Play the song that played when you shared your first kiss or that opened the dance floor at your wedding. Valentine cards are often expensive and not very personal. Be original and write your loved one a message in a place where he/she won’t expect it. When he’s in the shower write, “I love you” in the steam on the mirror or leave a note in the picture slot in her purse. 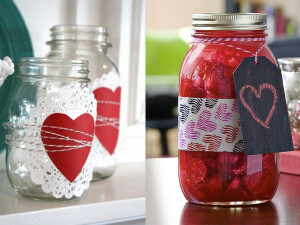 Or decorate a jar with a paper heart and fill it with a love letter. Use your smartphone to make a video in which you tell your partner how much you love him/her. (Practice beforehand so you’ll know exactly what you want to say). Load the video onto YouTube and share it with your partner on a social network such as Facebook, Twitter or Instagram. Then everyone will know how romantic you are. CLICK HERE to find out how to open a YouTube account to upload the video. Buy a packet of candles and run a foam bath for your partner to relax in. Later massage his feet or shoulders. Make it extra romantic with a glass of sparkling wine and a box of dark chocolate or whatever other treat tickles his fancy. Treat your significant other to a mini spa experience.